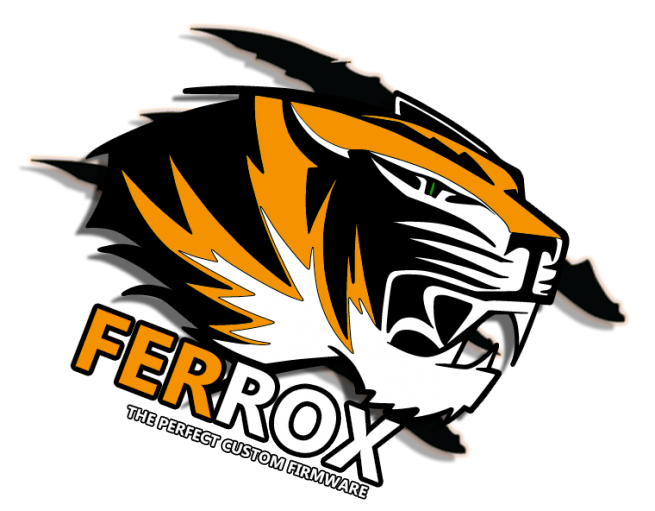 the developer and sungler Littlebalup informs us of the availability of the first custom firmware based on the official firmware 4.82, this is the CFW Ferrox 4.82 Standard v1.0 of the famous Alexander. A few minutes after the release of OFW version 4.82, the staff of CyberModding immediately started to work, and here is the result, the first CFW 4.82. The CFW Ferrox is a reference, its Core OS is for most developers to work on their own homebrews, you can go with your eyes closed. Attention as any CFW, it only installs on firmware 3.55 or consoles with a CFW. 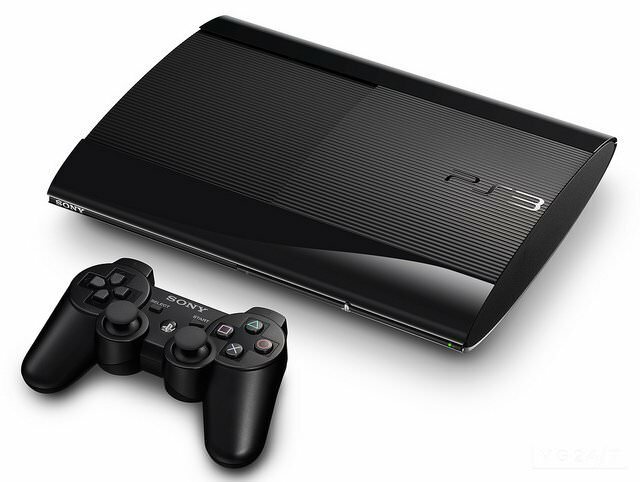 Good news, Team PS3Xploit has just released version v0.2.3 IDPS Dumper, and it officially supports the firmware OFW 4.82. This means that the 4.82 firmware did not really block the IDPS Dumper, even if it required a new version. And good news never comes alone, bguerville confirms that on the firmware 4.82, the kernel has not been changed, and especially that the webkit has not been changed either, which suggests that it is possible to move their work from 4.81 to 4.82, he advises, however, to wait to be sure. guerville Kernel has not been changed & webkit hasn't been changed either. Developer @xX_Evilnat_Xx has has released an update to SEN Enabler which adds support to the new PS3 update v4.82 released earlier. Bare in mind this is a beta hasn't been tested. It seems that the project PS3Xploit advance a little, even if nothing is actually confirmed on the kernel exploit side, the dump part begins to bear fruit. The developer esc0rtd3w has just explained on Psx-place that they now have a SuperSlim 4201A that will allow them to perform more advanced tests in private and thus no longer have to request public dumps for now. And for good reason, it seems that some jealous reported to Sony the method used by IDPS Dumper to perform the operation under firmware 4.81 so that Sony corrects the fault exploited. The Team asks to stay on the firmware 4.81! 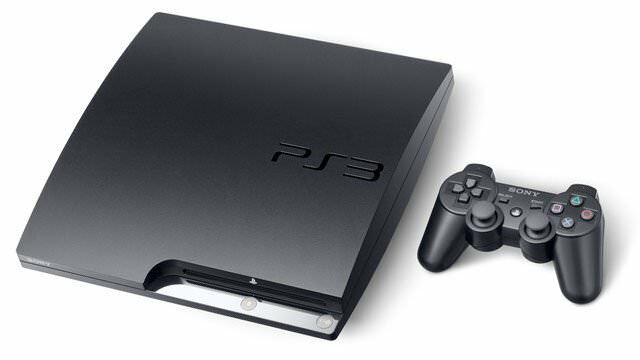 When the team echoed the fact that the method was reported to Sony, she warned that Sony will probably update the firmware, it should be disconnected to disable automatic updates because a possible 4.82 PS3Xploit butcher. Some exciting news for the PS4 scene, as developer m0rph3us1987 has told us that the PS4 Debug PKG installation with FSELF compatibly seems to be successful, so this means that it could be time to port some classic emulators. I must confess I hesitated for a long time before offering you this news, which if it turns out to be more accurate rumor so far because no proof of concept, no image, no beginning of line of code, have been unveiled. The general idea would be to bring to the release of a kernel exploit on the latest firmware 4.81, again nothing of this is asserted so far, only a few tracks are evoked by esc0rtd3w. 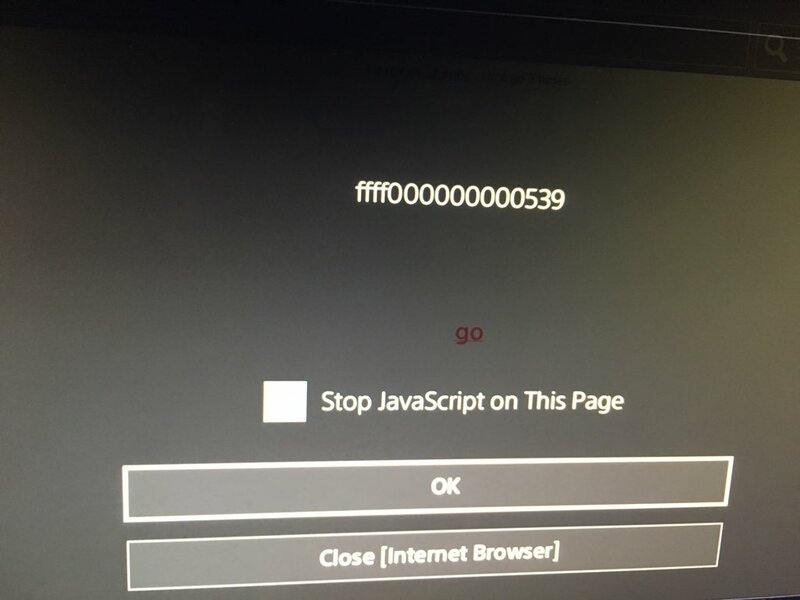 So the developer esc0rtd3w explained on Psx-hax.com that all models of consoles must be supported to perform common tasks whatever their firmware, this is the case for example for a dump of the Flash, the extraction of the IDPS, and other possibilities that are known by Sony under all firmwares, this thanks to the private keys. To achieve its few tasks, the developer explains that it relies on requests sent to the root level of lv2, but this is impossible to achieve on revisions 300x and 400x, namely the latest Super Slim.